The Pro chair by Konstantin Grcic and Flötotto has been developed basing on the research on “active seating”. The aim: To encourage the willingness to learn of pupils and to support the teachers with a flexible lessons design. Today’s classrooms are dynamic, with children and young people moving according to their motoric development. Health and wellbeing are more and more encouraged with the planned usage of movement-controlled lesson methods, having positive results on attention and concentration. A basic requisite for the flexible usage of a classroom as multifunctional learning place is the usage of furniture, which was designed according to movement ergonomics. They enable uncomplicated modifications and help to create a new learning situation in only an instant. The usage of all possibilities in a room enables liberty in the school day by day. And this one changes becoming a place where lacks are removed and strength created. The chairs and tables family Pro is exactly made for such places and it enables liberty while seating and thinking. 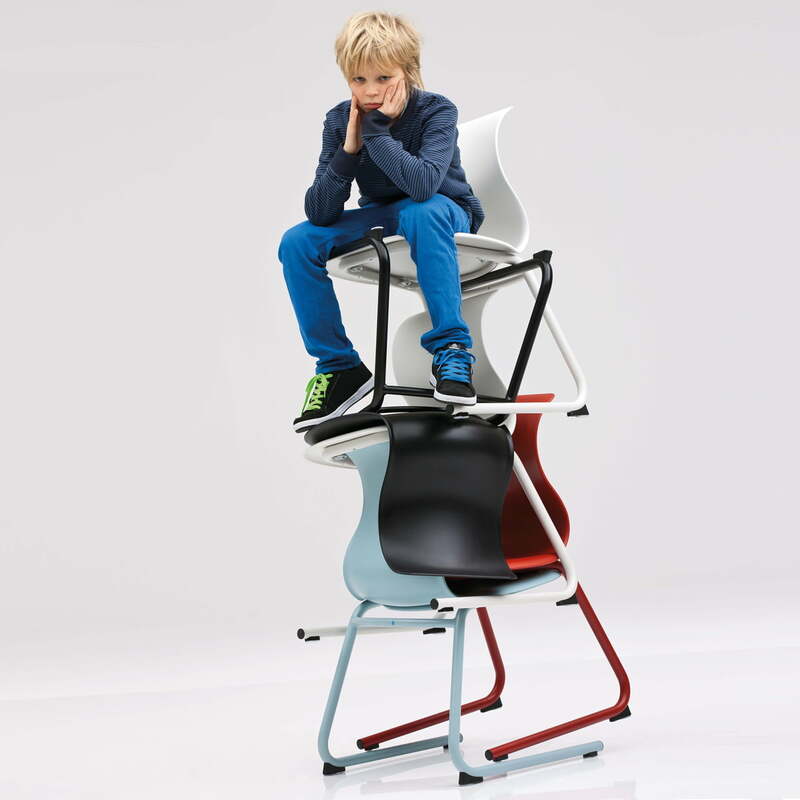 Of course the tables and chairs of the Pro collection by Flötotto aren’t only suitable for classrooms, but at least as suitable for the homely children’s room. The Pro chair with the C-frame looks like a classic school chair on the first sight. 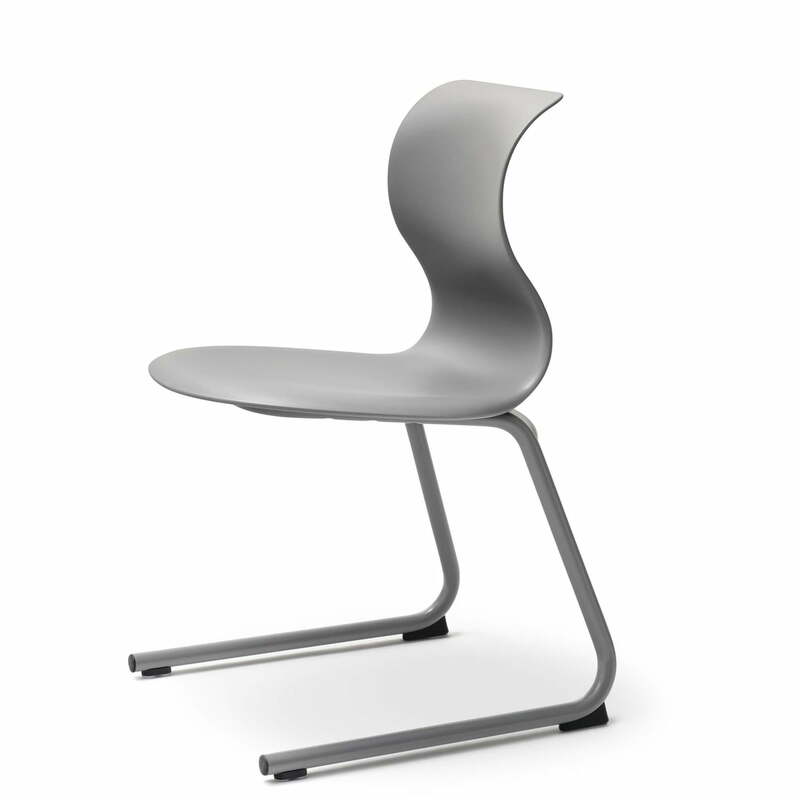 With its slim backrest and the round seat it moreover enables high movement liberty. 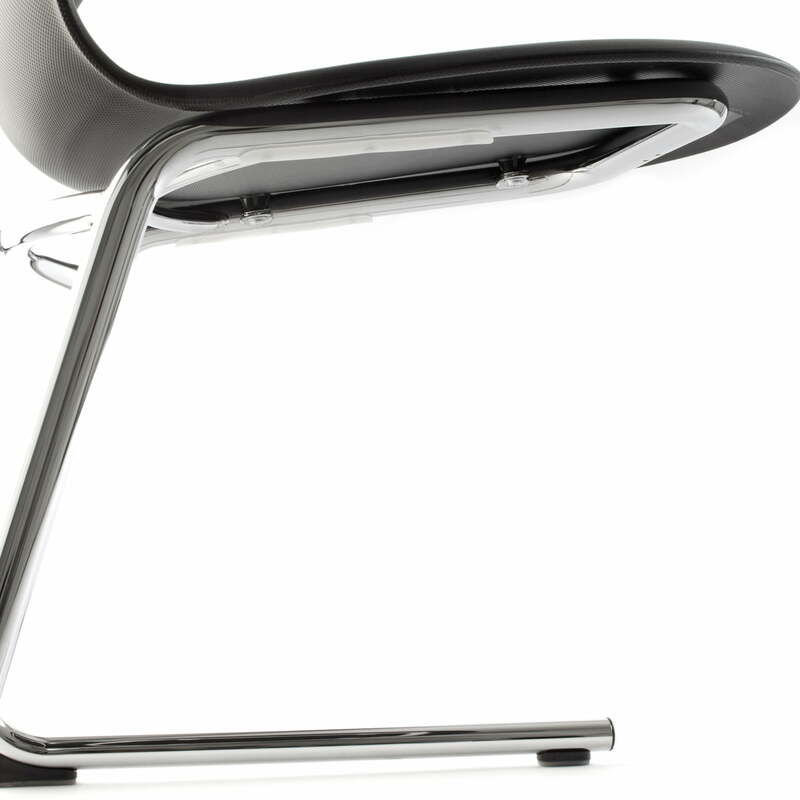 The backrest adapts to the back and therefore it offers great support every day. 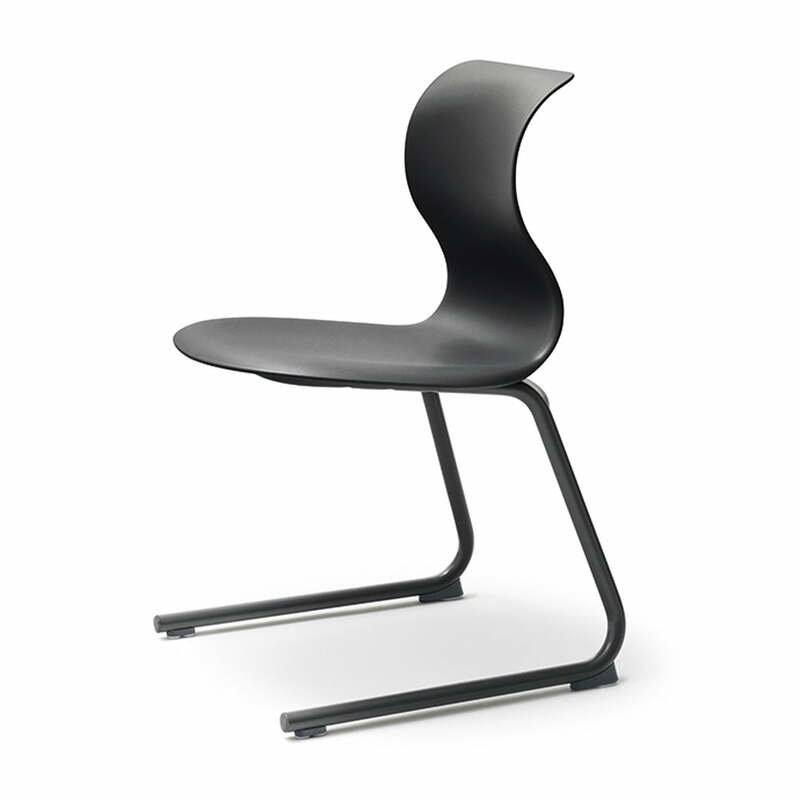 The spinal column musculature is also reinforced since the backrest moves when the sitting position changes. 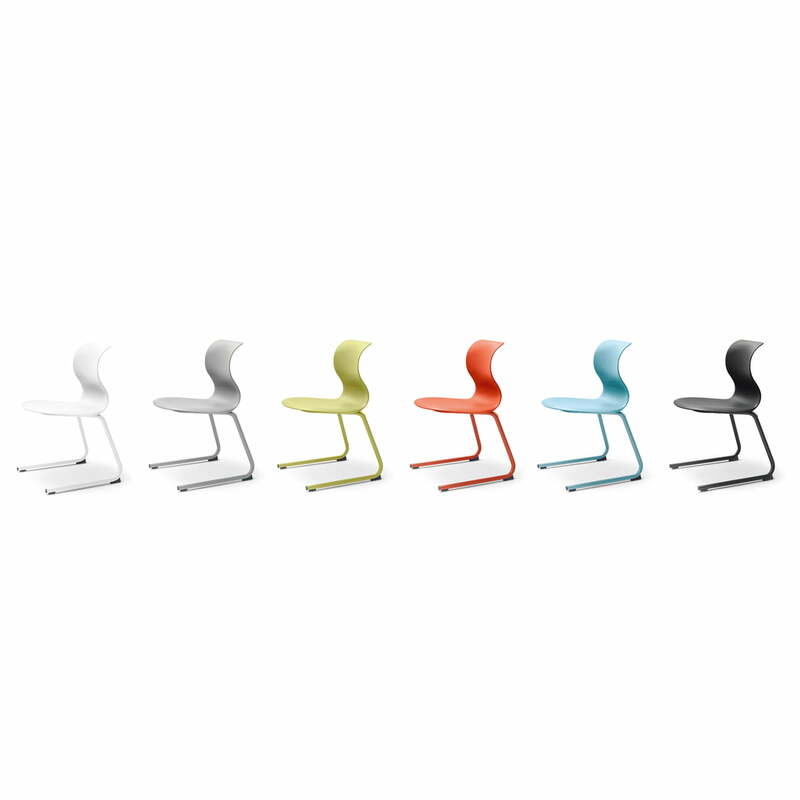 The Flötotto chairs are also suitable to sit the wrong way round on them because of the slim shapes. 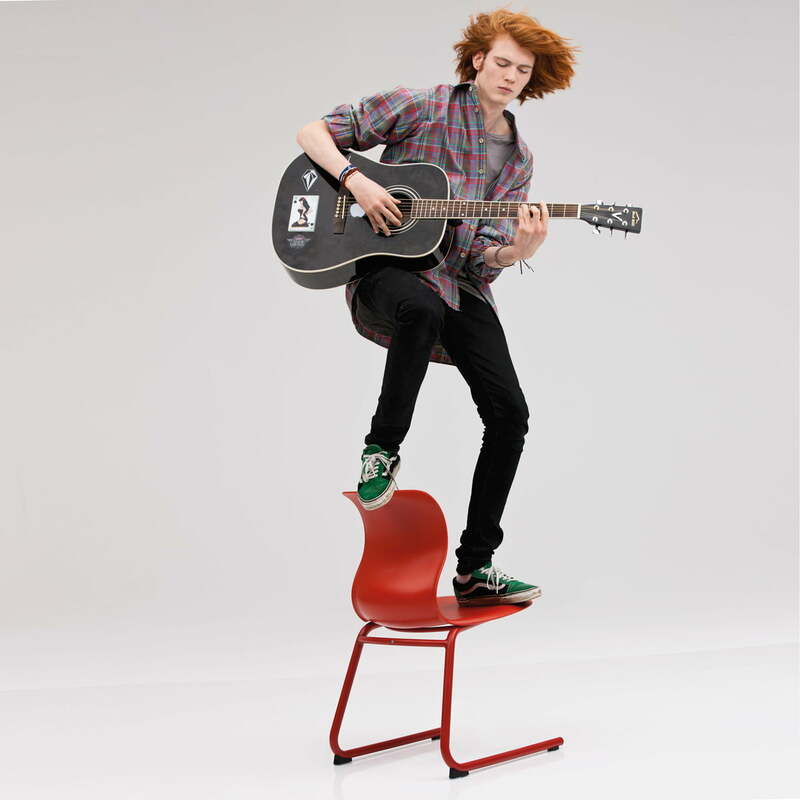 Pro doesn’t demand a determinate direction; it enables the most different sitting positions – all way round – 360°. Since the base consists of C-like bent precision spring-round-steel tubes with welded cross bracing under the polypropylene seat. This one is coated with an anti-slip, matt texture and it has a resistant structure on the back. 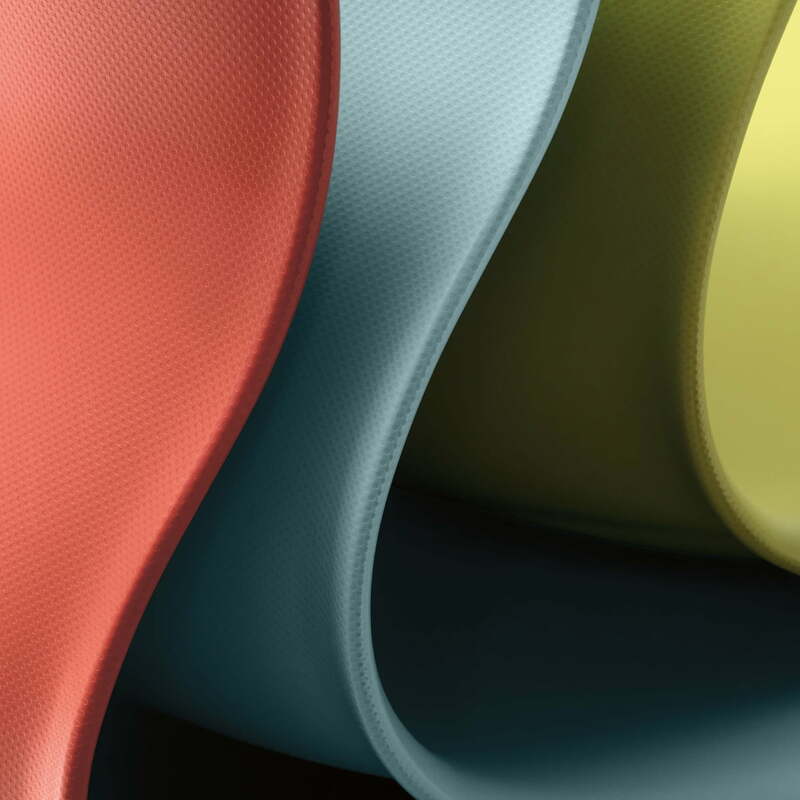 The sizes Pro 6 and Pro 7 of the series by Flötotto are optionally also available with a cushion and armrests. The cushion must be ordered with the chair and cannot be installed afterwards because of the special drilling. As a standard, the chairs are delivered with universal plastic pads. Felt pads are also available on demand. The Pro chairs with the C-frame aren’t stackable, but they can be rised to the table without damaging it with its slide protection thanks to its base construction. We will gladly advise you for individual configurations of the Pro chairs.